As a growing business, Empire can sometimes fall into the 21st century tendency of multitasking at a mile a minute. That’s why we’re lucky that every now and then, a story surfaces that really makes us stop and remember why we do what we do. 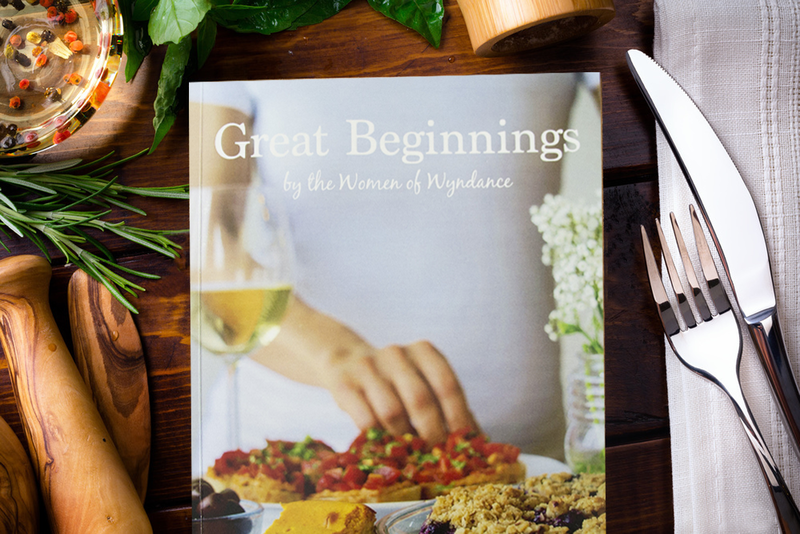 ‘Great Beginnings – Tasty Bites‘, a stunningly photographed community cookbook, created by a group of homeowners with recipe contributions from the entire community of Wyndance, is one of those wonderfully heartwarming tales that stops us in our tracks. The Estates of Wyndance is a neighbourhood in Uxbridge; a unique community with estate homes surrounded by stunning greenspace and an impressive collection of community amenities. Some of the perks include being a gated community, having CLUBLINK at your neighbourhood golf course, a private tennis court and basketball court and a scenic pond. Wyndance represents some of the best of what we embrace here at Empire. As we draw close to the end of our Wyndance chapter, with our final home recently sold, the story of the Women of Wyndance and their beautifully crafted Cookbook could not be timelier. It really gives us an opportunity to reflect on all we’ve achieved over the last decade. The Women of Wyndance have grown, as the community has, to become so much more than just a collection of homes and neighbours who live in close proximity. 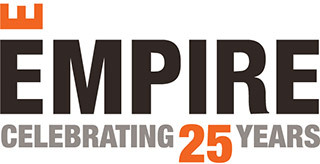 And it’s supremely touching to us at Empire to learn that the homes we build, and the accompanying community features serve their intended purpose of bringing people closer together, encouraging collaboration and most of all generating lasting friendships. A huge thank you to the Women of Wyndance for their hard work and for sharing their lovely creation with us. In 2005, a sales trailer sat in a field; the future home of The Estates of Wyndance, within the Township of Uxbridge. Now, in 2016, the field has transformed into a beautiful neighbourhood that we are lucky to call home. What started as a small group of ladies getting together once a month for an evening out, has grown, as the neighbourhood has, to a much larger group of women, with diverse backgrounds, areas of interest and experience but still known as the Women of Wyndance or “WOW” for short. Although only available to homeowners currently, over the next few months we’ll be featuring some of our favorite recipes from the WOW, from tasty desserts to healthy treats for your pup. See them here.